Bathrooms are spaces that we utilize several times in a day and yet when it comes to its aesthetics, things are often overlooked. Lighting in a bathroom is crucial, even though what most bathrooms have is a single bulb that just provides the bare minimum illumination. If you are considering remodeling of your bathroom and are looking for ideas to enhance it, lighting can be one of the first options to start with. With a combination of task, accent and decorative lights, your bathroom can resemble one that you see in a 5-star hotel. 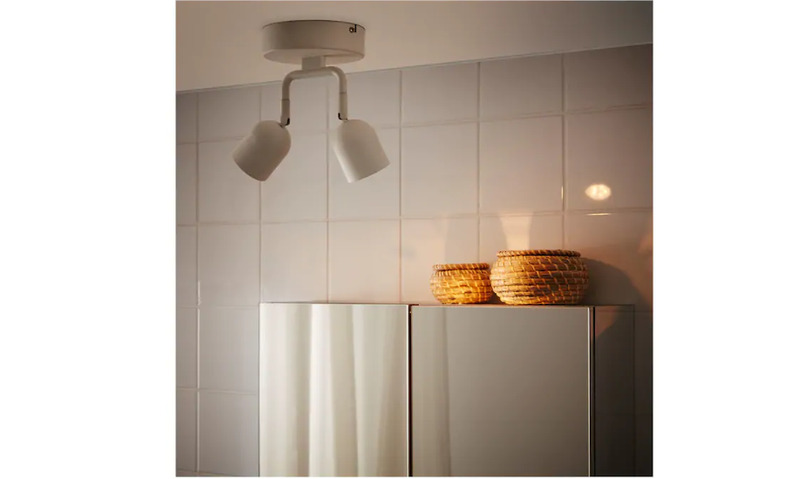 Installing task lighting in the bathroom is a must and should be placed near the mirror you primarily use. 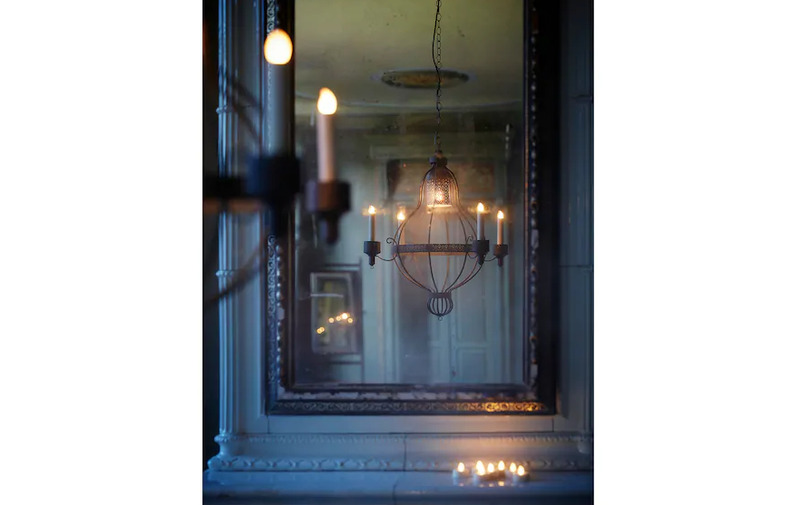 A pair of lights on either side of the mirror at the eye-level would provide the best lighting scenario. The placement at eye-level will ensure that there are no unnecessary shadows cast on the face. 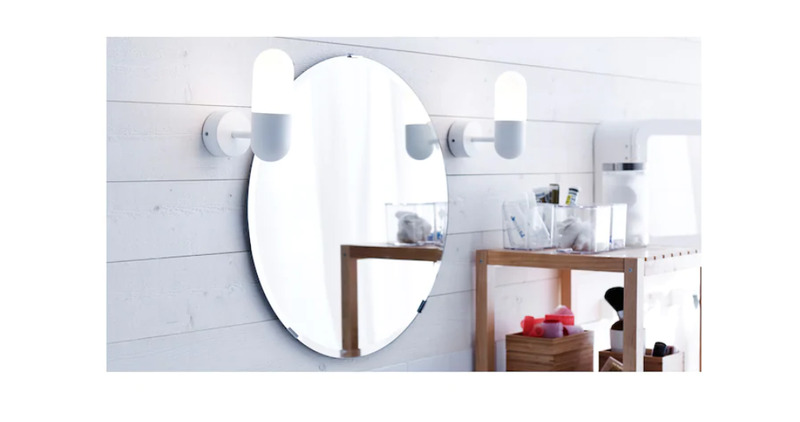 This lighting arrangement would be perfect for applying make-up, shaving and any other grooming activity. Task lighting can also be fixed with a dimmer so that you can change up the lighting intensity as per your need. Art is slowly finding its way into the bathroom and a great way to highlight them would be to install accent lights nearby. Directional lights like ceiling spot lights would also add a design feature to an otherwise simple ceiling and would make your bathroom look more luxurious and put-together. Whether its a plant or a wall art, adding a light fixture that throws light on it would make your bathroom a place you would love to show off to your guests. 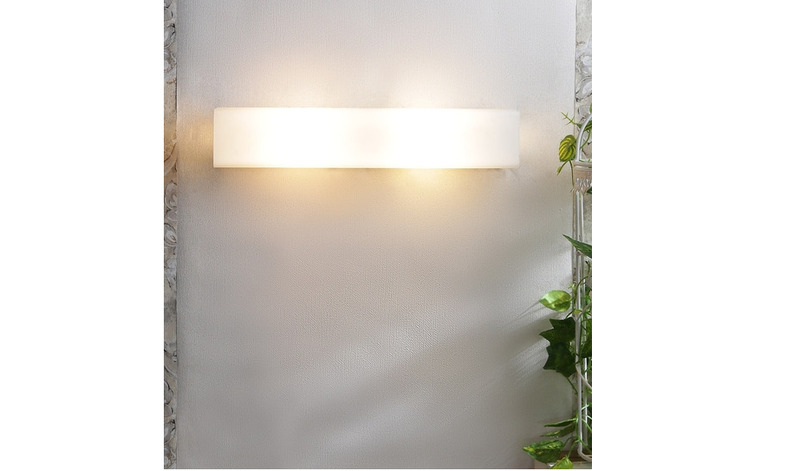 Ambient light is for illuminating the whole bathroom and can even come disguised as a decorative lighting. 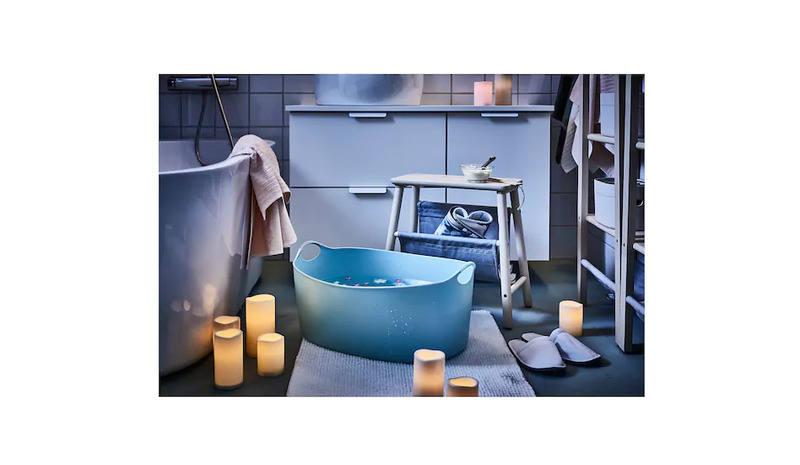 Ambient lighting can also fixed as hidden details in the bathroom like a ceiling and can be placed in numbers across the perimeter to provide proper illumination to the bathroom. If you are looking for a single lighting fixture, go for a central pendant light or lamp that would be ample enough for the whole bathroom. As the name suggests, decorative lighting would enhance the visual appeal of the bathroom and hence you can invest in something colourful or completely different from the current theme of your bathroom. Pendant lights like chandeliers would provide your bathroom with the look of luxury, while a natural material like bamboo light would give a more coastal feel to the bathroom. Colourful LED lights can completely change the aura of your bathroom and make it look elevated. While installing lighting fixtures would certainly call for monetary investment, a quick hack for changing the look of your bathroom with lights would be aromatic candles and lamps. Tea lights places across the wall or candles to the bathtub would give off a flickering light to your modest bathroom, making it more inviting and warm. While using candles, just make sure that they are placed away from flammable materials like towels and clothing and are never left unattended.